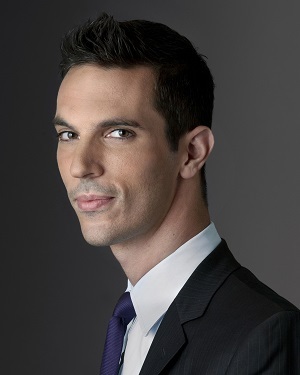 Ari Shapiro is a former Justice Department, White House and International Correspondent for National Public Radio and is now weekday co-host of NPR’s All Things Considered. Shapiro is a frequent guest analyst on television news programs, and his reporting has been consistently recognized by his peers. Shapiro has earned the Silver Gavel Award by the American Bar Association and the first ever American Gavel Award from the American Judges' Association. He has been honored with a laurel from the Columbia Journalism Review and, at age 25, Shapiro won the Daniel Schorr Journalism Prize. *Previously scheduled speaker Morris Dees is unable to join us due to personal reasons, but has been rescheduled as our keynote speaker for 2017. For more information about the Breakfast With Champions or the King County Bar Foundation, please email the Foundation or call at 206-267-7005.